What the future holds for the Track Edition, however, remains up in the air, and the Lexus VP shared that the Japanese luxury brand is brainstorming everything from changing up the model’s color options to altering its performance. 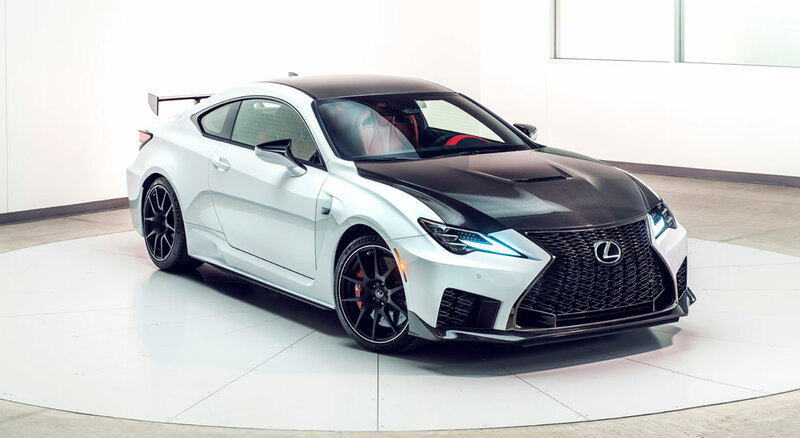 The development costs of the RC F TE must have precluded a limited run similar to what Lexus is doing with the Inspiration Series line of vehicles, and that’s a good thing — building a sub-brand under Lexus F would allow for varying degrees of performance at the top-end of the lineup. mikeavelli: I am completely in love with this car. Faisal Sheikh: Agreed. Love this new version of the RCF. James: I hope we can get at least one of our LE family to get one! That would be sweet! Car looks so good!